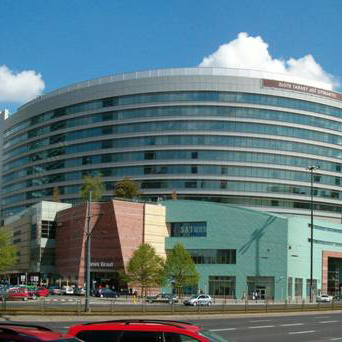 Aurum is located in the historical area of the Warsaw centre. The proximity of the cityÃ¢â‚¬â„¢s main highway, John Paul 2nd Avenue, makes this center very convenient. 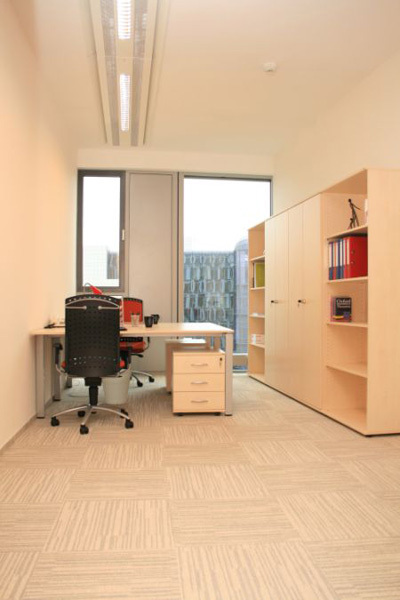 The centre is conveniently located, in the heart of MokotÃƒÂ³w Business District. In the vicinity of public institutions, shopping centres, and prestigious hotels. This modern center was only built in May 2010. 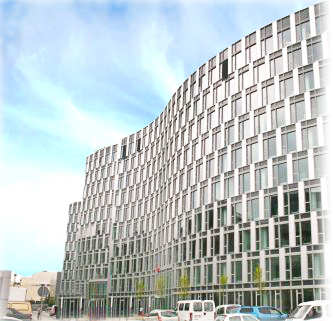 "Terraces" is located in the Lumen building, part of the office and entertainment complex 'Golden Terraces'.